Back in October, I submitted my project, The Pinpoint Method, to a GOOD Maker challenge. They have paired up with Travel2change to create a challenge How can one use travel as a way to create meaningful change for local communities. From what I've experienced this past year with the pinpoint trips, interviews and relationships built, The Pinpoint Method is connecting folks throughout the country and within individual communities. Right now it's on a small scale, but if we win this challenge , it will help get us on the road to a larger scale. My Project is about creatives/designers, but it's also about collaboration and community. There's only nine days left to vote and we are currently sitting at 11th place. 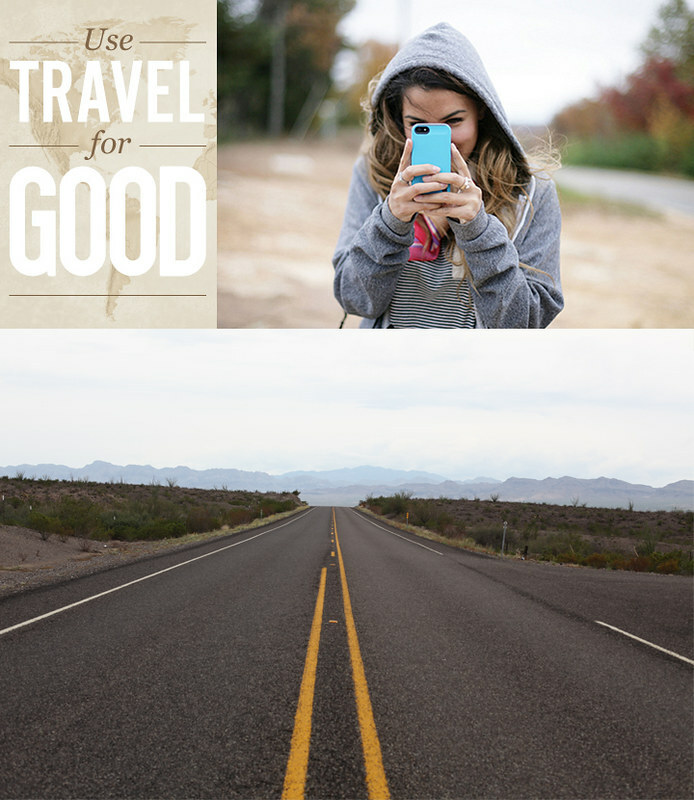 Please take a moment to vote for this project here http://travel2change.maker.good.is/projects/ThePinpointMethod and help push us to 1st place so we can get back on the road! Good design happens everywhere, we're setting out to find it!